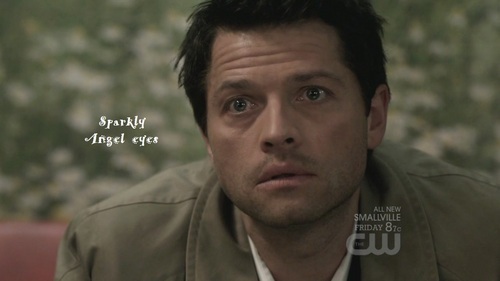 sparkly एंजल eyes. . HD Wallpaper and background images in the Castiel club tagged: castiel supernatural misha collins. This Castiel fan art might contain ग्रीन टोपी, विशेष बलों, कुलीन सैनिक, हरे भरे, विशेष बल, हरी टोपी, अभिजात वर्ग सैनिक, वर्दी, थैली, बांधे, लड़ाई का कपड़ा, लड़ाई पोशाक, and लड़ाई की पोशाक.